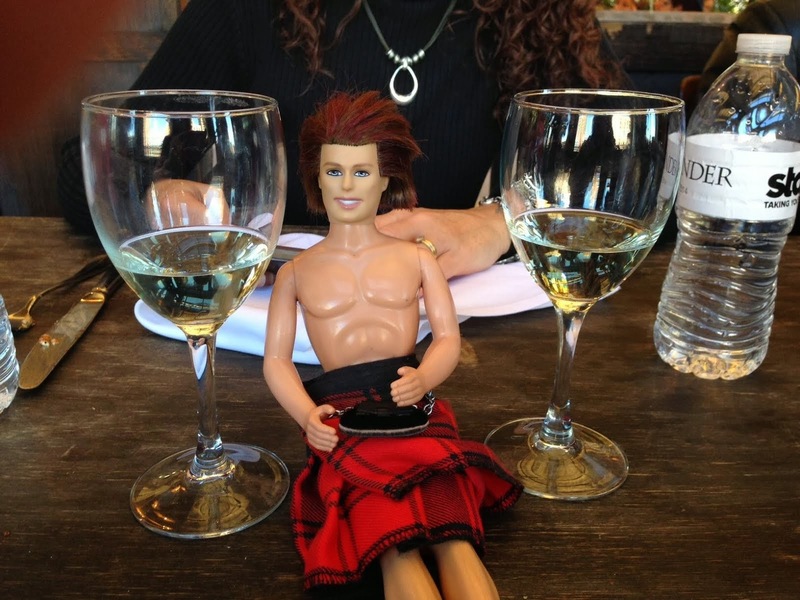 My OUTLANDER Purgatory: Droughtlander Reads? Ooooh I have to watch that!! Thanks Cary!! Thanks to you I am still engrossed in The Bronze Horseman trilogy! As soon as I finished the third book, I picked up the first and started all over again! I never take a day off for myself, but last week a girlfriend got the first season on DVD of OUtlander, and we spent EIGHT HOURS watching Jamie (and the other people) while eating and drinking.... We are now ready for April 4! I have read several but three I'll reccommend are The Fragile Beasts, The Gods of Gotham, and a fantasy, Heaven's Net is Wide, which is a prequel to more in the series.